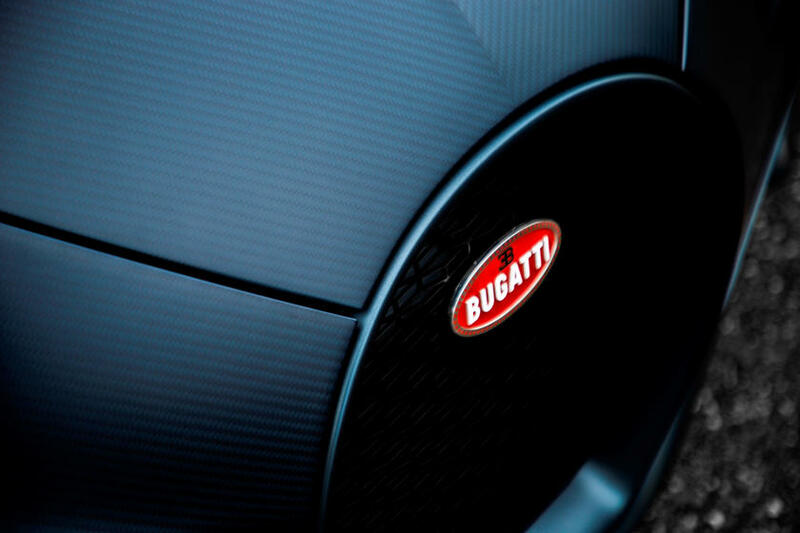 Could Bugatti Reveal a Hyper-Expensive Hypercar in Geneva? It would seem that Bugatti could be upping the ante at the Geneva Motor Show with a €16 million (roughly $18 million) hypercar. According to The Supercar Blog, the automaker built the car exclusively for Dr. Ferdinand Piëch, who is the former Chairman of VW Group, the owner of Bugatti. There is little to nothing known about the car. The Supercar Blog cites anonymous sources inside Bugatti for the information that the hypercar that could debut cost the amount disclosed above. The publication speculates that the car in question might be based on the Chiron and be somewhat similar to the Bugatti Divo that appeared at Pebble Beach last year. That suggestion would mean it has the 8.0-liter W16, and that the engine could come with a power upgrade of some sort. Carscoops points out that it’s interesting to hear the car was built for Piëch as he resigned somewhat quietly in 2015 prior to the Dieselgate scandal. Dr. Piëch used to own a significant portion of the company and had some clout with the automaker but sold that off and hasn’t had much to do with the company recently. The Geneva Motor Show should be interesting. We already reported on the 110 ans Bugatti special edition of the Chiron Sport that will debut there. The new hypercar rumored may show up the special edition Chiron, though. We’ll keep an eye out for more information as time goes on and the show gets closer.